Developed by Klaus Bender, a de dicated cellist and engineer who had been researching function and sound of cello endpins. 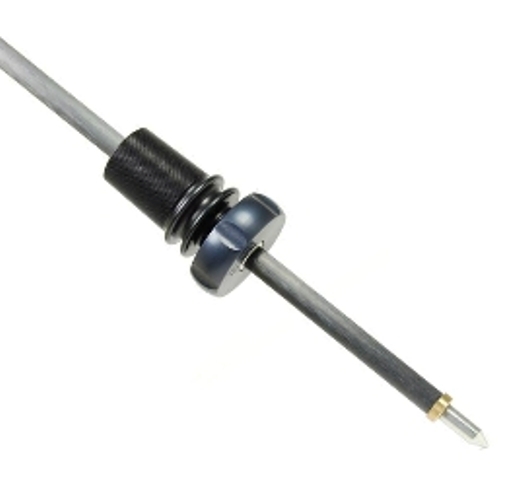 The Bender Sound Pin is unique as to its materials, form and function, and really develops the sound. Cone diameters: 23,5, mm, 25 mm, 26, 5 mm and 28 mm. Material: Aluminium, Carbon, Titanium solid, Titanium tubular.